NOTE: this entry in our monthly The Doc Life column originally ran in May of this year. The 2019 Film Independent Documentary Lab is now accepting submissions. The Non-Member deadline is December 3. The deadline for Film Independent Members is December 17. Story is king, but a king cannot stand alone. Which is why choosing the right equipment can have a significant impact on how you construct your narrative. There are a lot of things to consider here. I’m going to approach making these choices from several angles, all with the help of some very generous and extremely talented nonfiction filmmakers. There are technical, stylistic and often budgetary considerations to weigh. But all of these should all be informed by how you want to approach your subject, and your goals for your film. How do you want your film to look? What’s your style? What’s your plan for covering the story? Where are you shooting? What is the environment going to be like? Where do you plan to distribute your film? 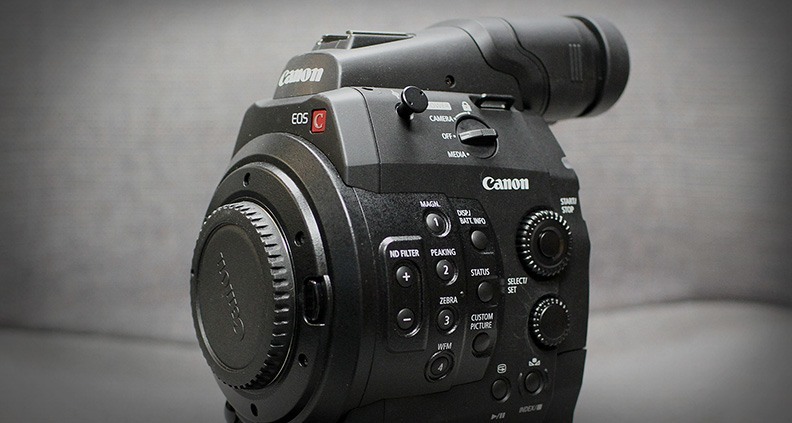 Currently, it’s widely held that the Canon C300 is the most popular camera body among documentarians. 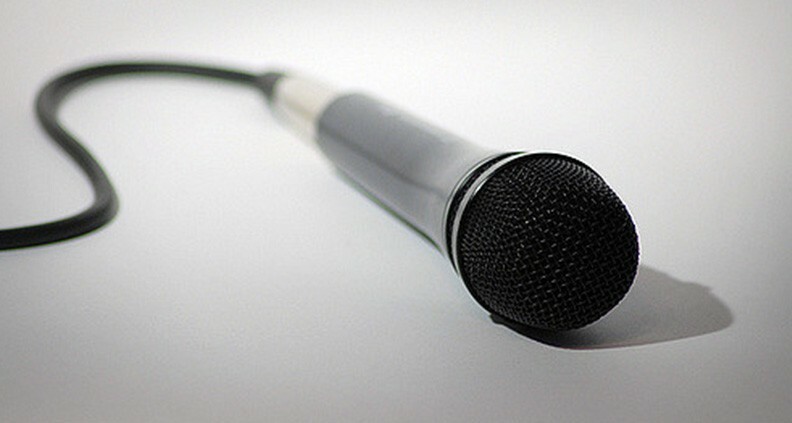 But if your answers to the above questions lead you to just grab your smart phone and a digital audio recorder, that’s fine too—if it fits your vision for the project and serves the story, so be it. And if acquiring the “proper” equipment is stopping you, don’t let it! Beg or borrow whatever gear you can. Find benefactors who share your passion for the subject, adjust your plan accordingly and go make your documentary. As an example, Jonathan Olshefski’s Quest, which was nominated for Best Documentary at the 2018 Film Independent Spirit Awards, was filmed over the course of eight years, chronicling the daily struggles and successes of an African-American family living in Philadelphia. When the project began in 2006, Olshefski was shooting black-and-white 35mm through an old Nikon FG. Soon after he jumped mediums, acquiring a Panasonic DVX100B (standard definition camera), eventually shooting with a Canon 5D Mark III. Although he was initially anxious about how the mixed formats might work together in post, in the end Olshefski’s editor and post house were able to execute the necessary conversions. 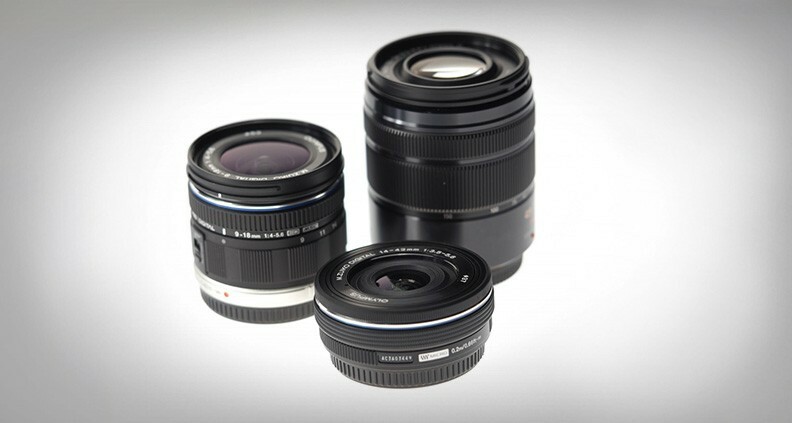 You might also consider camera choice from a different perspective. When Laura Poitras was packing to go film Edward Snowden in Hong Kong for what would become 2014’s acclaimed Citizenfour, she was very careful about the equipment she took with her. With a chance she’d be indicted by the US government, her focus was on keeping a low profile while traveling. She brought her Sony FS100 with a zoom lens, a Gitzo tripod and a small LED light. She wanted to keep her kit small and light so that it could all easily fit into a backpack. She often finds it important to not be identified as press or a filmmaker, so she tries to avoid using professional carrying cases. Unlike scripted films, documentaries are assumed to be real moments captured as they unfold. But this isn’t to say that within a documentary shots aren’t thoughtfully composed with carefully arranged lighting. They often are—to great effect. Take another look at the questions at the top of this article. 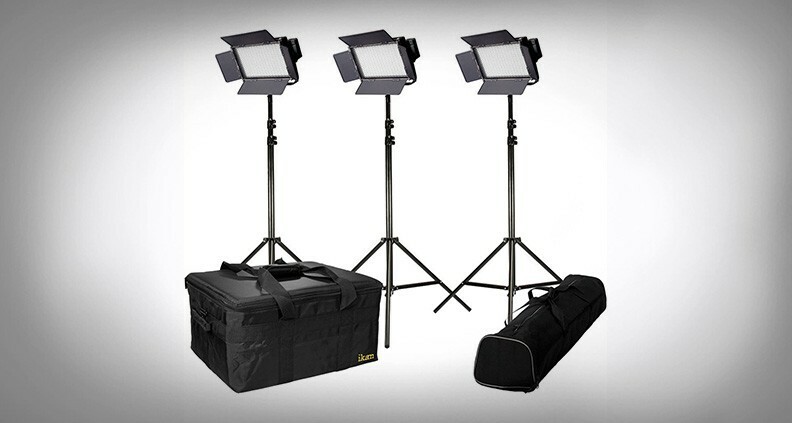 These considerations hold true for how you approach your choice of lighting equipment… or lack thereof. Forget vérité. Unless your documentary is about how some ancient civilization constructed their buildings to best allow natural daylight into them, lighting your documentary is more than appropriate—and in most cases necessary. Based on my conversations with the documentarians for this article, I have an overall takeaway regarding lighting: Don’t be shy, and work with what you’ve got. If a practical light needs to be turned off/on or moved, do it! Need to open a curtain to let more light in, or pull down a window shade? Go ahead. Cameras these days are able to shoot under most lighting conditions, so natural light can be your best friend. But bringing a few of these can save you in a pinch: a few photo floods that can be swapped with normal light bulbs on location (tungsten and daylight balanced), a portable LED light with diffusion, bounce cards and—if all else fails—your own creativity and resourcefulness. I can’t overemphasize the importance of capturing good clean audio in the field and neither can any of the half- dozen people I interviewed. We’ve seen leaps and bounds in the evolution of camera equipment—HD, 2K, 4K—but sound recording technology isn’t changing at quite the same pace… which is actually kind of nice. So whereas you might be best served to hold off purchasing camera equipment until you’ve fully explored what’ll work best for you, it is highly recommended that you invest in a good set of wireless mics and a high quality shotgun microphone; Sennheiser is a solid brand, and Lectrosonics is also well-known for its wireless systems. How you deploy your sound equipment is just as important as having it on set. Laura Poitras likes to get as many sources of sound as possible; putting lavs on her subjects, using camera mic and placing a third microphone strategically in the room somewhere. That way, she says, she feels assured that everything is going to be covered. A zoom can also deliver a feeling of intimacy, suggests Poitras. “I think it has a way of transmitting who is behind the camera, maybe. It’s not just the zoom—I don’t love very formal locked off shots. I want to feel like there’s some kind of connection between subjects and the camera.” To demonstrate this idea, try watching Citizenfour, taking note of the zoom in the hotel room scenes with Snowden. Poitras admitted that she’d never been so nervous in a shooting situation, and that anxious feeling comes across—to great effect—in the footage. I want to sincerely thank the following filmmakers who provided their knowledge and expertise in putting together this blog: Jonathan Olshefski, Laura Poitras and Lucy Walker. Are you a nonfiction filmmaker with a project currently in production? The 2019 Film Independent Documentary Lab is accepting submissions. Learn more here. Non-Member deadline is December 3, but Film Independent Members have until December 17. Learn how to become a Member of Film Independent by visiting our website, and click here to subscribe to our YouTube channel and be our friend on Facebook, Twitter and Instagram?